The composer Giovanni Pierluigi da Palestrina, who was the most famous representative of the 16th century Roman school of musical composition and whose work is often described as the culmination of Renaissance polyphony, died on this day in 1594 in Rome. Probably in his 70th year when he died, he had composed hundreds of pieces, including 104 masses, more than 300 motets, at least 72 hymns and some 140 or more madrigals. He served twice as maestro di cappella - musical director - of the Cappella Giulia (Julian Chapel), the choir at St. Peter's Basilica in Rome, a highly prestigious if not well paid position. Appointed for the first time in 1551, he might have stayed there for the rest of his working life had a new pope, Paul IV, not introduced much stricter discipline compared with his predecessor, Julius III. A decree set down by Paul IV in 1555 forbade married men to serve in the papal choir, as a result of which Palestrina and two colleagues were dismissed. 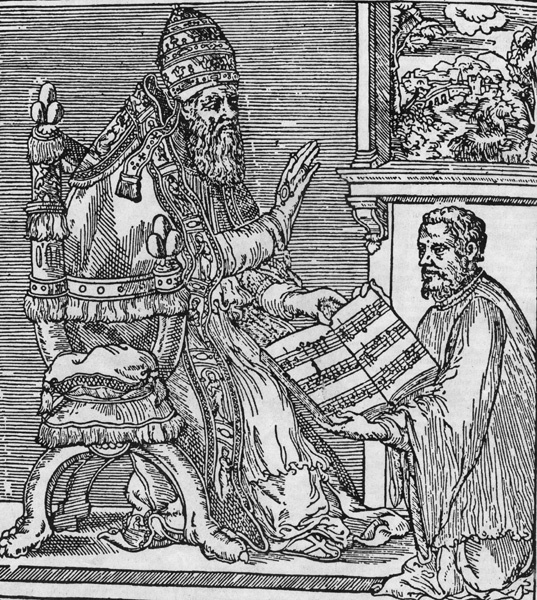 Palestrina subsequently directed the choir at the Basilica of San Giovanni in Laterano for five years before quitting abruptly in frustration at the limited ability of his singers, compared with St Peter’s. 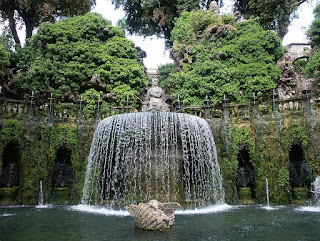 After a period of unemployment, when he and his family had to live in modest circumstances, he took a position at the Basilica of Santa Maria Maggiore, where he stayed for seven years before, at the invitation of Cardinal Ippolito d’Este, he took charge of the music at the Villa d’Este in Tivoli, a popular summer resort near Rome. 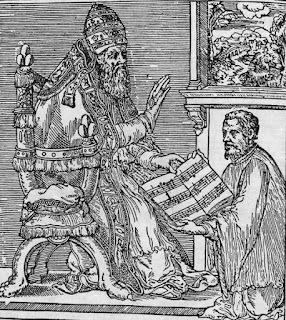 He also worked as music master for a newly-formed Seminarium Romanum (Roman Seminary), where his sons Rodolfo and Angelo became students. By this time, his fame was spreading, but he turned down offers to go to Vienna to become musical director at the court of the emperor Maximilian II, and from the Duke of Mantua, Guglielmo Gonzaga, on the grounds that he preferred not to leave Rome, although his financial demands were considered too high also. 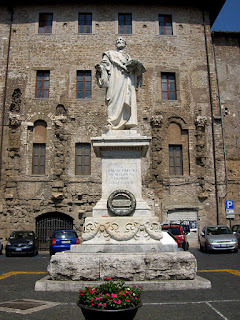 With the death in 1571 of Giovanni Animuccia, who had been musical director at the Vatican since Palestrina left, there was a chance for him to to return to his old post as musical director of the Julian Choir. 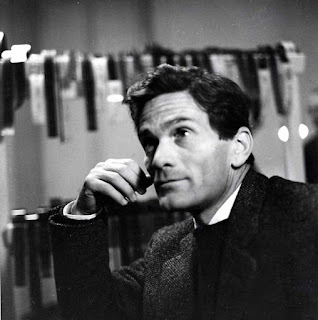 Offered a much bigger salary, he accepted the opportunity to return and, when Santa Maria Maggiore attempted to rehire him, St. Peter’s again raised his salary. 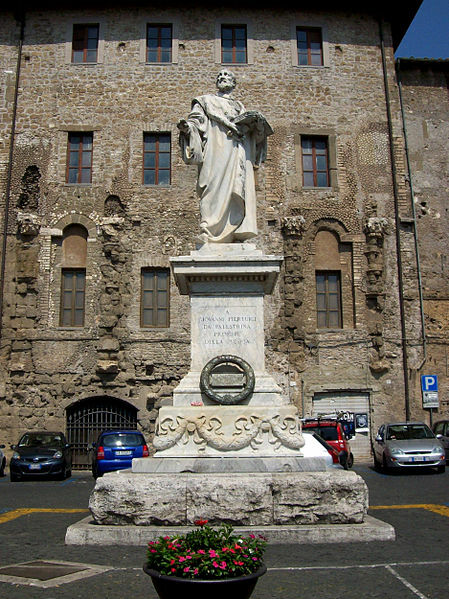 Palestrina had been born in a house in Via Cecconi in the town of Palestrina, about 35km (22 miles) east of Rome. Commonly known as Gianetto, he became an altar boy and sang in the choir of his local church. By 1537, at around the age of 12, records suggest the was a chorister at Santa Maria Maggiore in Rome, where he was taught elementary composition. It is thought his music was influenced by the northern European style of polyphony, dominant in Italy at the time thanks to two composers from the Netherlands, Guillaume Dufay and Josquin des Prez. 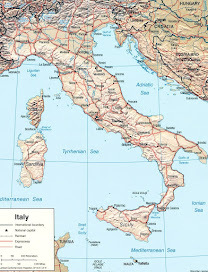 Until Palestrina, Italy had not produced anyone of comparable skill in polyphony, a style of composition which consists of two or more simultaneous lines of independent melody, as opposed to a musical texture with just one voice, monophony. At about 20 years old, Palestrina took his first job an organist of the Cathedral of St. Agapito, the principal church in his home town. 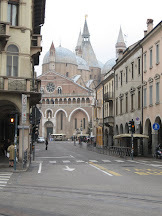 In 1547, he married Lucrezia Gori, whose father had just died and left her some money as well as a house and a vineyard. They had three sons, Rodolfo, Angelo and Iginio, and lived a relatively contented life until the series of epidemics that swept through central Italy in the late 1570s sadly took the lives of his wife and their two elder sons. Pelestrina himself became seriously ill and when he recovered, still grieving, he announced his intention to become a priest. This all changed, however, when he met Virginia Dormoli, the widow of a wealthy merchant, whom he married in 1581. He took over the running of her late husband’s fur and leather business, which had a monopoly to supply ermine trim to the papal court. 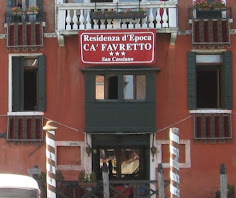 This gave him financial security for the first time in his life and he invested in property, drawing a further income from the rent on four houses. 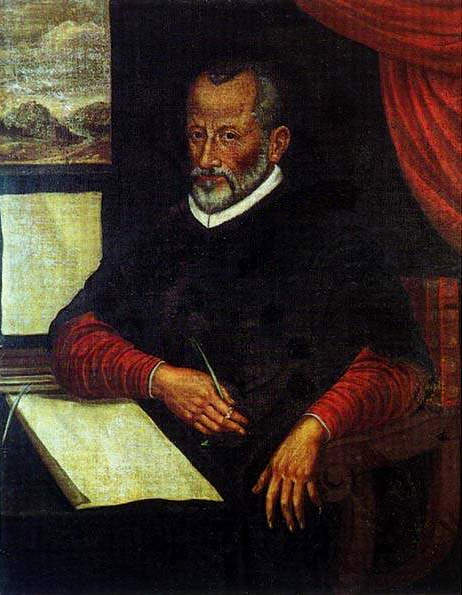 Despite the now considerable demands on his time, Palestrina continued to compose prolifically, perhaps more so, and maintained a remarkably high standard in both his sacred and secular works. 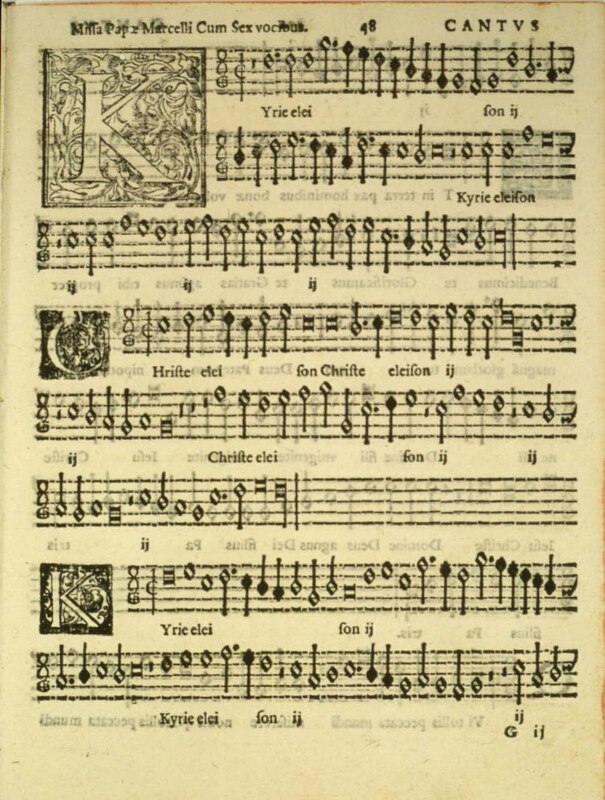 The Palestrina Style - the smooth style of 16th century polyphony - is usually taught as ‘Renaissance polyphony’ in college counterpoint classes of today. 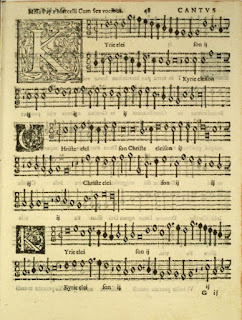 It is characterised by the strict guidelines that Palestrina followed, namely that the flow of music should be ‘dynamic, not rigid or static’; that the melody should contain few leaps between notes and any leaps be immediately countered by opposite stepwise motion; and that dissonances (lack of harmony) are either passing note or off the beat and, if on the beat, immediately resolved. His 105 masses embrace many different styles, and the number of voices used ranges from four to eight. Among his most important were his Pope Marcellus Mass, Accepit Jesus calicem, “L’Homme armé, Tu es Petrus and his Ave Maria. Palestina died in Rome on February 2, 1594 after suffering with pleurisy. His funeral was held at St. Peter's, and he was buried beneath the floor of the basilica, although his tomb was later covered by new construction and attempts to locate the site have so far been unsuccessful. 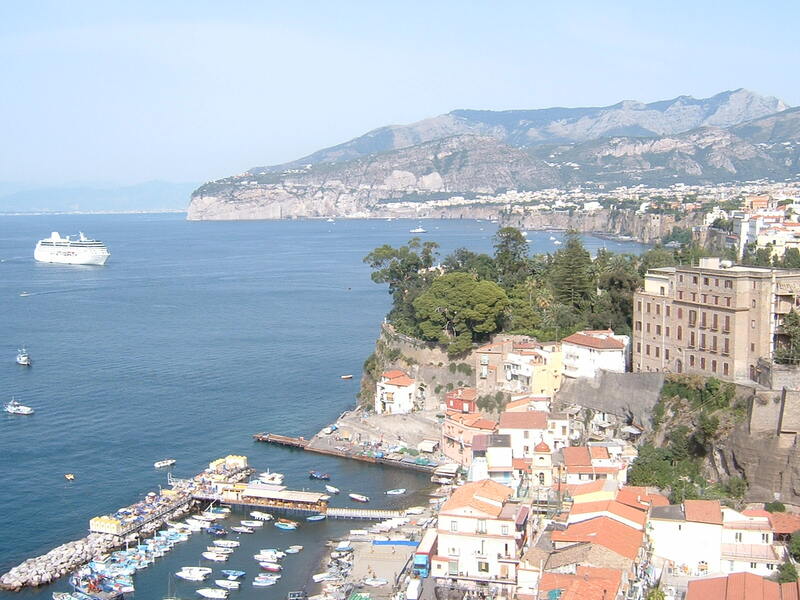 Palestrina is a pretty town of narrow, flower-bedecked streets and is full of history. In Etruscan times, then known as Praeneste, it was home to a spectacular terraced temple, the Santuario della Fortuna Primigenia, which covered much of what is now the centre of the town. 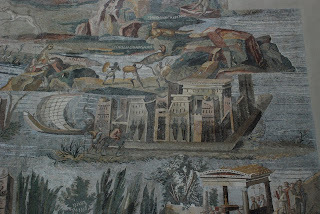 It has long since been built over but there is a model in the Museo Archeologico Nazionale di Palestrina, the town’s hilltop museum, which also contains many exhibits of Etruscan remains, among them the Nile Mosaic, which once decorated the heart of the temple, depicting the course of the Nile through the Egyptian landscape, complete with attendant lions and crocodiles, until it reaches the sea. Outside the museum, within its grounds, there are some exposed sections of the original temple. 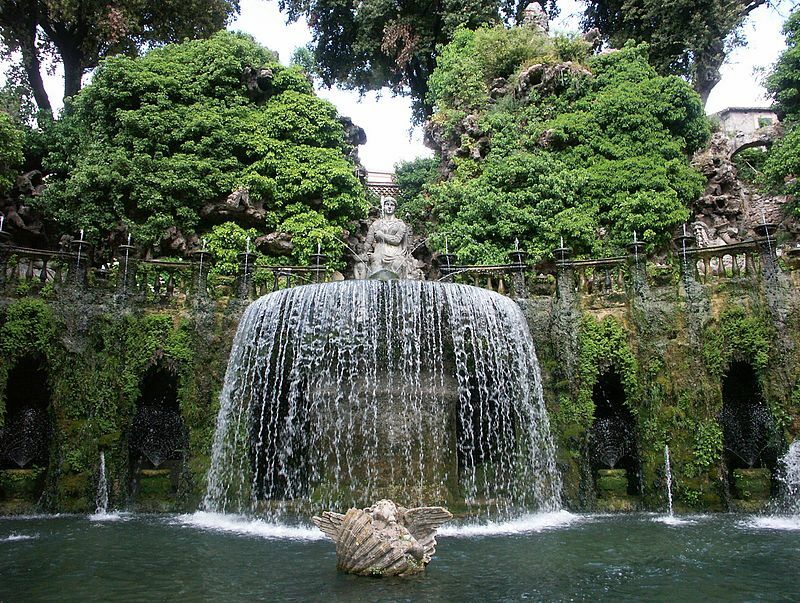 The Villa d'Este is a 16th-century villa in Tivoli, about 32km (19 miles) east of Rome, famous for its terraced hillside Italian Renaissance gardens, often referred to simply as the Tivoli Gardens, and for its profusion of fountains, more than 50 in total. A former Benedictine convent, the villa and gardens were designed by the Mannerist architect Pirro Ligorio for Cardinal Ippolito II d’Este, who had confiscated it as his residence. 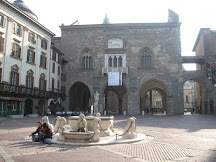 It is now an Italian state museum, and is listed as a UNESCO world heritage site.